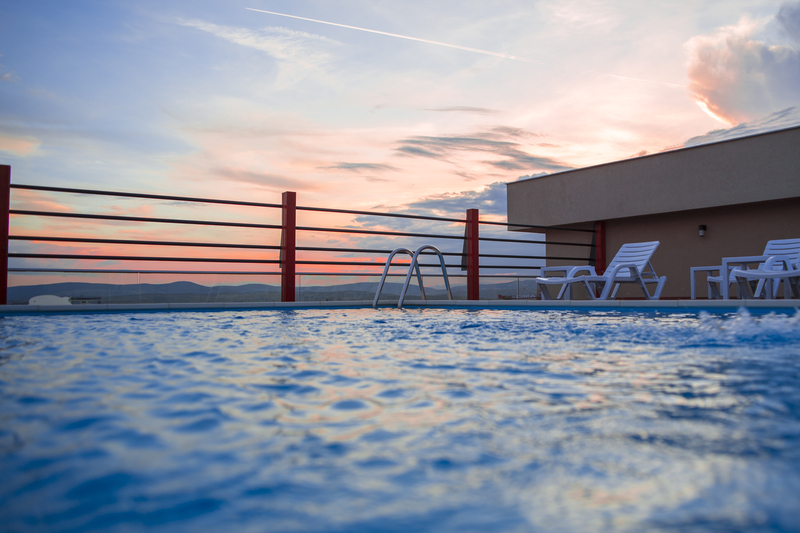 This is an ideal spot to restore energies, relax your muscles, keep your body in shape or just relax in peace and quiet and think about the beautiful day spent in Pristina. 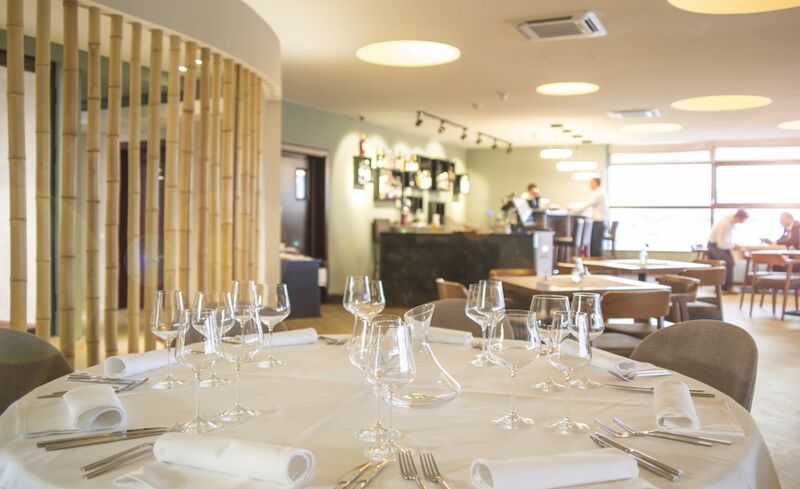 Delicious food, excellent service, relaxing atmosphere, rooftop terrace, panoramic views… All the vital ingredients for a dining experience with a difference. 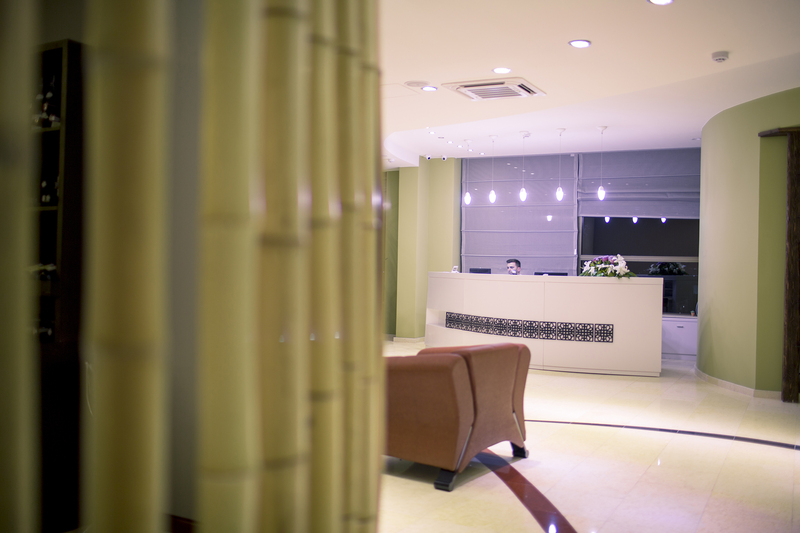 Our rooms blend comfort and service meaning you can enjoy more than you ever expected. 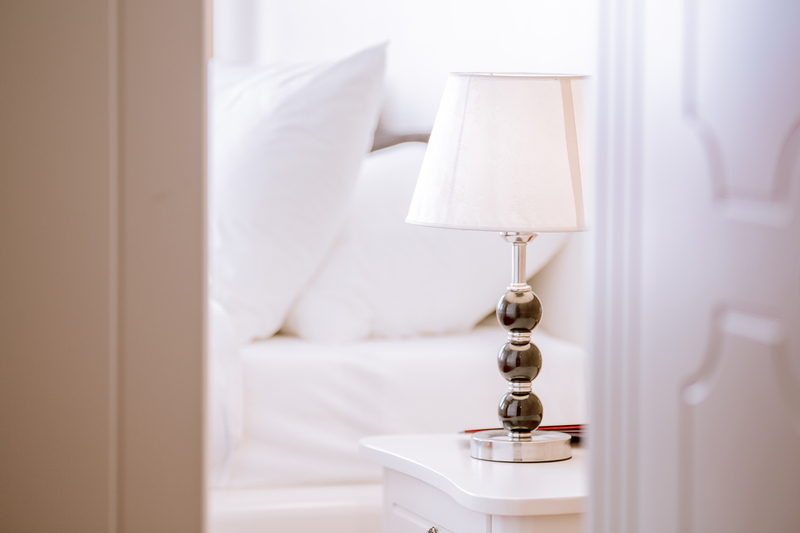 The rooms in Semitronix Hotel are not just beautifully designed but are also cozy and habitable, from the bedroom to the bathroom. 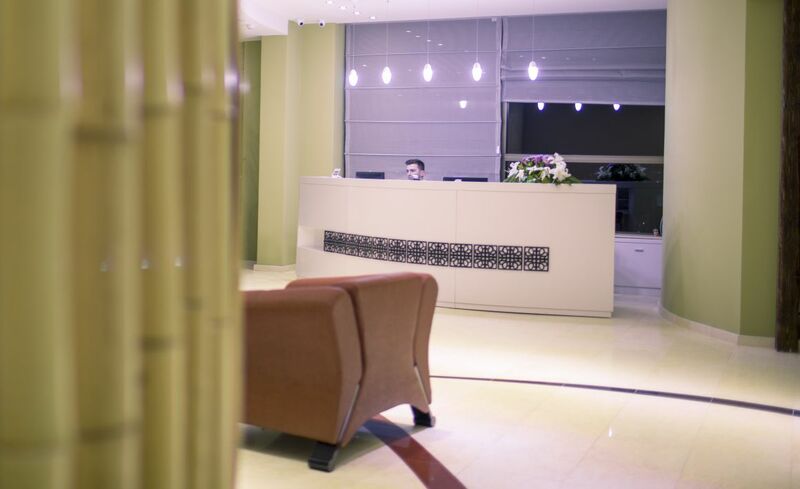 Regardless of whether you are in Pristina for business or pleasure, make the most of your stay, by staying in our hotel. The rooms in Semitronix Hotel are not just beautifully designed but are also cozy and habitable, fro ni the bedroom to the bathroom. 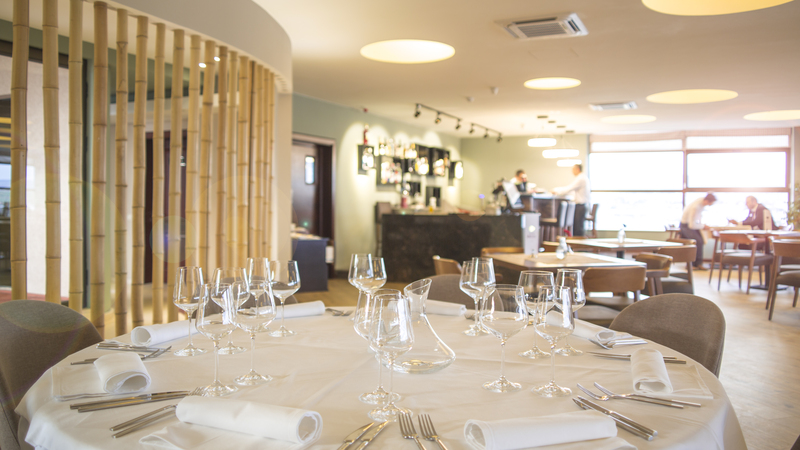 Delicious food, excellent service, relaxing atmosphere, rooftop terrace, panoramic views… All the vital ingredients for a dining experience with a difference. Our restaurant is an ideal spot, amongst locals and hotel guests, to meet for a coffee, savour the all-day dining menu or have a drink while enjoying the view. 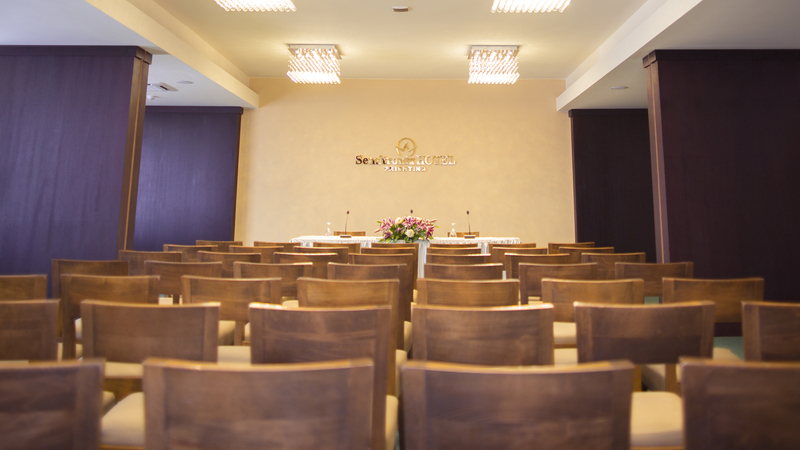 Hotel Semitronix features two modern conference rooms offering flexibility and functionality. 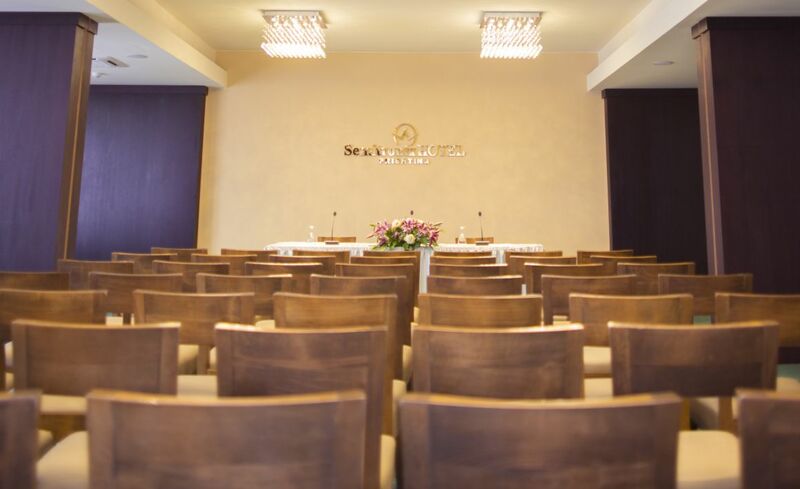 Our focus is to personalize each event according to your requirements and needs and deliver a successful function that your attendees will enjoy. 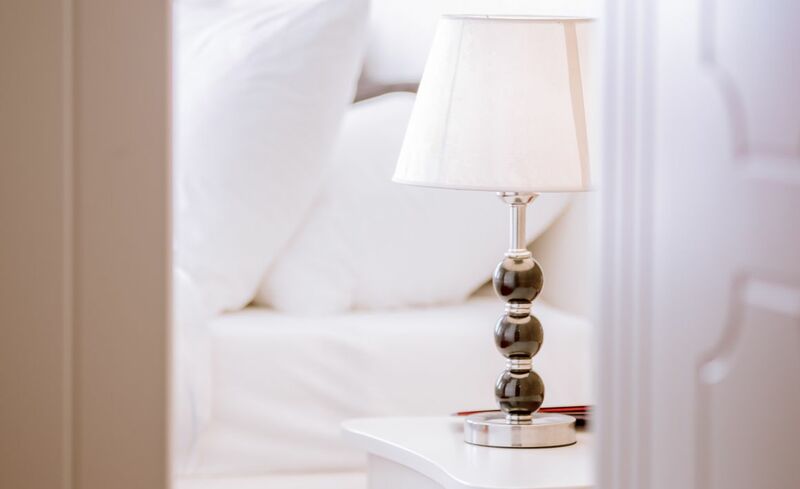 Our rooms are designed to accommodate your every need andthe room service is at your disposal 24 hours a day so you can treat yourself to breakfast in bed or a lunch in your private spacious balcony.